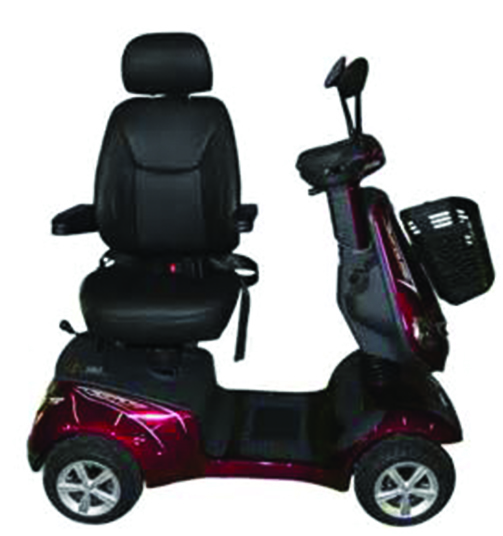 HP4 Rumba from brand Heartway. 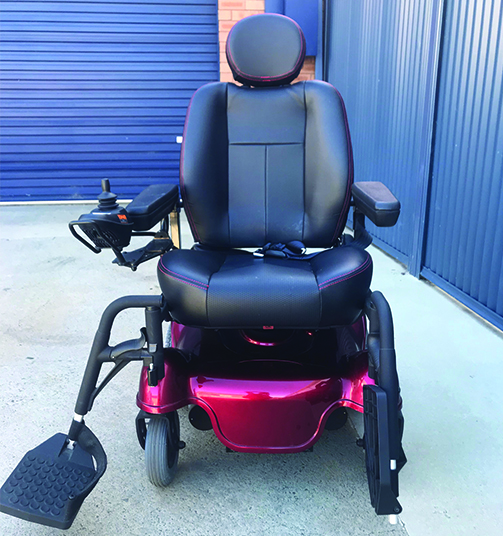 In very good condition, recently serviced, with original user manual and swing away footplates. 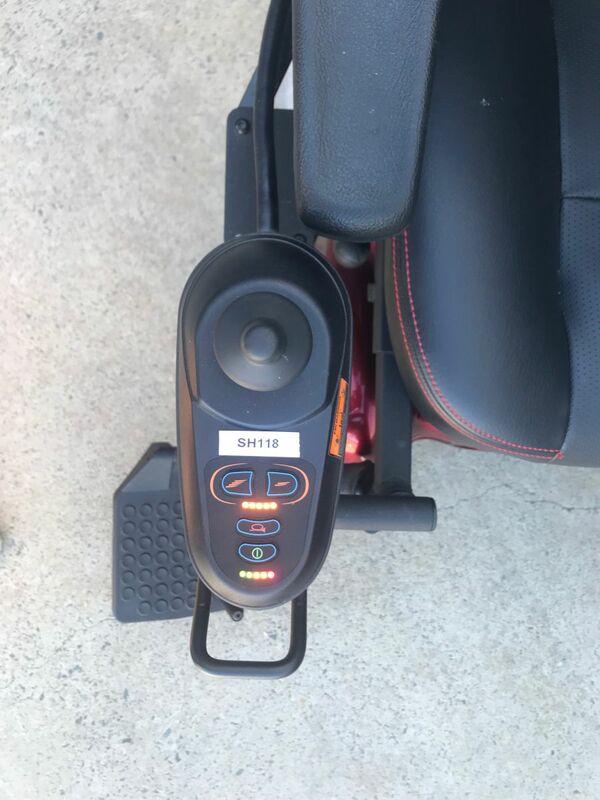 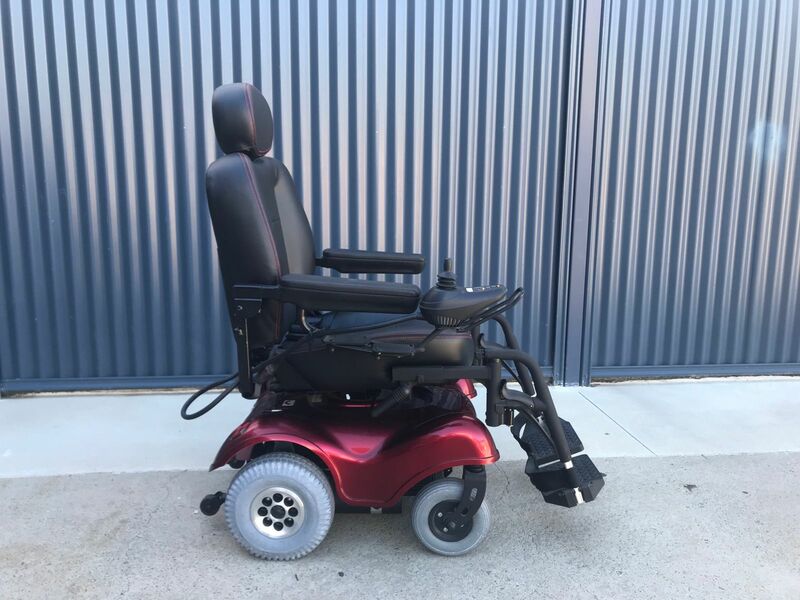 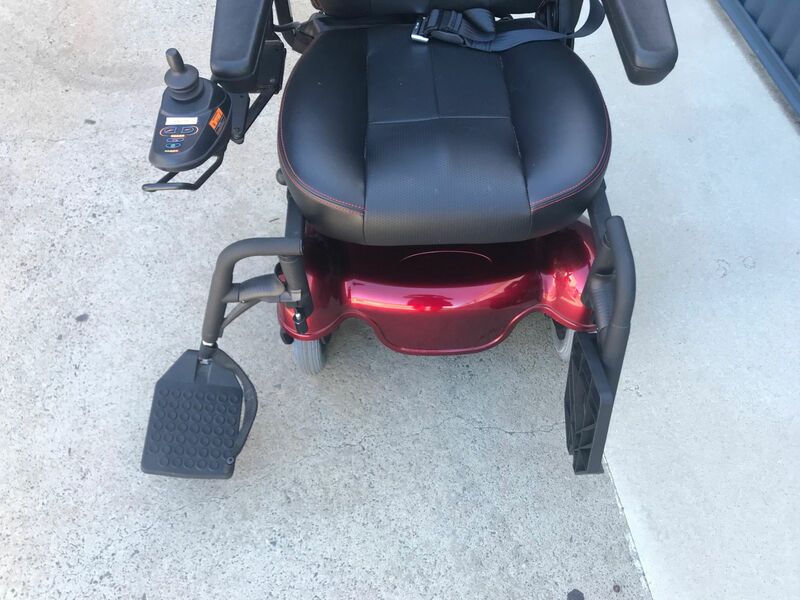 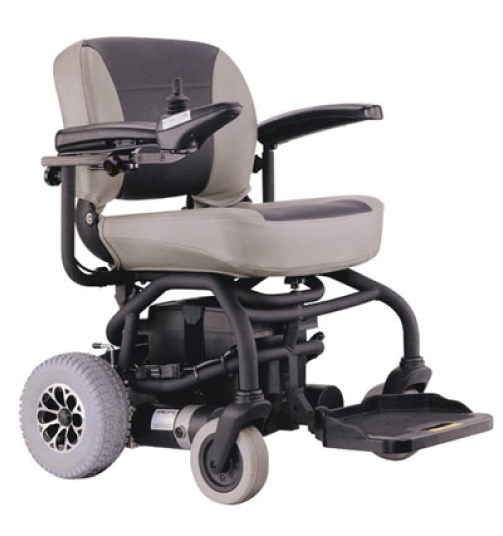 A light and agile power chair that is just perfect for around the home or when you need to get out and about. 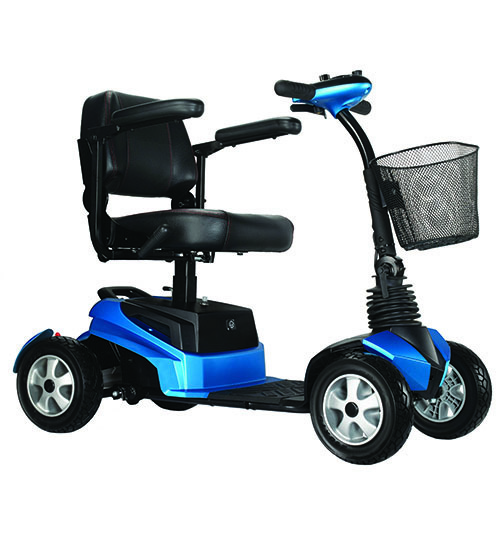 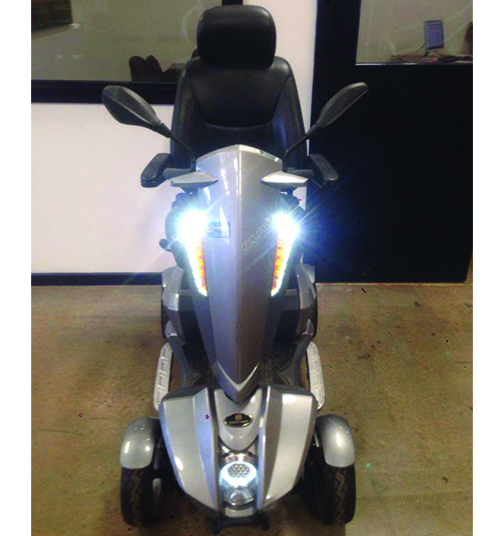 The rear wheel design is easy to control and perfect for getting over tricky obstacles or navigating tight spaces. 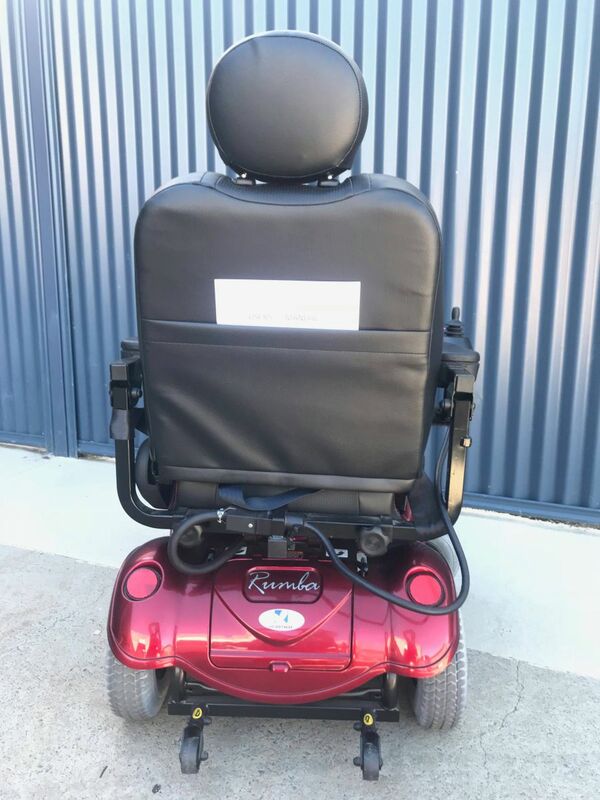 Comfortable and reliable the Rumba is the perfect all round model with high back seat and ample power for those longer trips.